More Music provide a wide range CPD and Training opportunities for Music Educators. 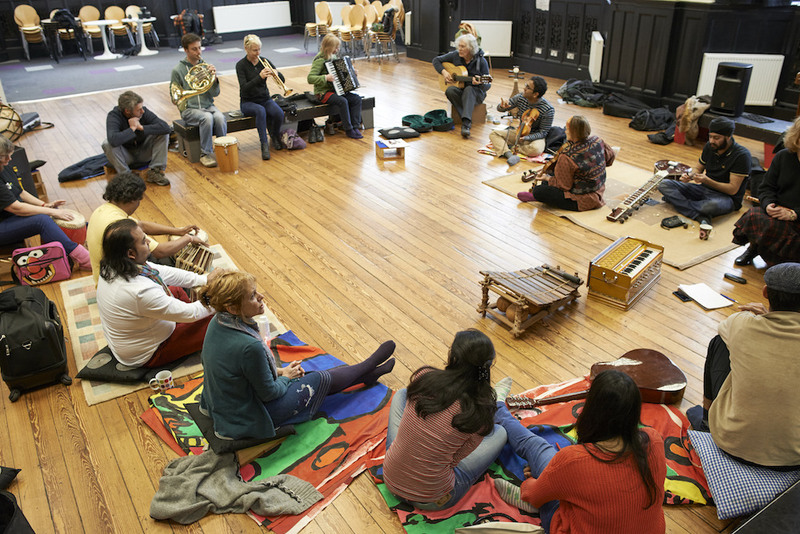 With many years of experience working in educational and community settings, More Music has plenty of expertise and ideas to share on creating fun, creative and inclusive musicmaking in schools, linked to the music curriculum. They can come to your school to provide bespoke training sessions for your staff as part of an INSET or twilight, which will provide them with new ideas and increased confidence to bring music into the classroom across the Key Stages. More Music also hosts their own CPD workshops at their venue the Hothouse in Morecambe. These can be led by and with guest music leaders from across the UK, bringing unique skills and a fresh approach. To keep informed about training opportunities, visit the website at www.moremusic.org.uk or sign up to their e-newsletter via their website’s front page. We also share information about these valuable opportunities for professional development throughout the year so keep up to date by signing up for our newsletter, or visit the Events section to see what’s coming up.